In January I clung to the simple melody and quiet promise of JJ Heller's "Hands". When my world is shaking, Heaven stands. When my heart is breaking, I never leave Your hands. In February, I was reminded over and over and over again of just how much "He Loves Us". I wrote: God is loving me this way - He is loving me with such power and strength, that like a tree in a hurricane, I have no choice but to bend beneath His mercy. Towards the end of March, I started to feel bits of happiness. 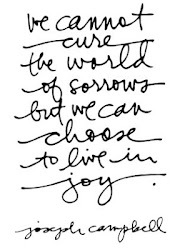 Joy became the theme of my song and the beat of my heart...found in the "Beautiful News" of my God! In April, it all really sunk in and I felt more "Homesick" than I ever had. The reality that life really did have to go on was painfully clear. About mid-May, I was encouraged on a rainy day by "Grace Like Rain" - reminded that living the rest of life without Isaac may seem hard, but when I get to Heaven we will have ETERNITY to catch up! In June, I shared one of my "theme songs" through this journey, a reminder that God NEVER lets go. July finally seemed to bring me out of "the valley", and I found myself soaring! If I had to sum up everything I learned about God last year in just one song, though, it would be "Our God" by Chris Tomlin. I remember the first time I heard it, I kept hearing the addition of the word "cancer" to the lyrics. And if our God is with us, then what could stand against? NOT CANCER. 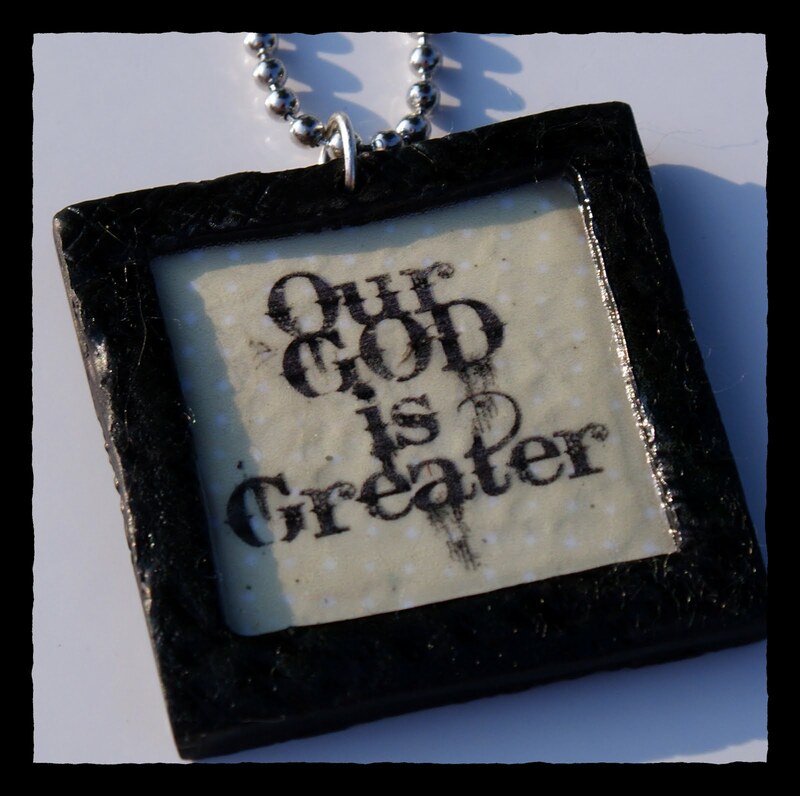 God is GREATER - He is greater than, stronger than, and can heal cancer, sin, death, sorrow, grief, pain, anger, confusion, and any other thing Satan attempts to throw at us. OUR GOD IS GREATER.